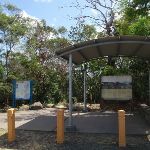 From the corner of the car park with the information signs, the walk heads into the bush and down the wooden steps to the bottom, where it flattens out at the signposted intersection with the Engraving Track. 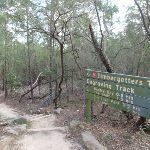 Veer left: From the intersection, this walk follows the ‘Timbergetters Track’ sign down the wooden steps and through the bush, winding steadily down a long hill as it drops down several more sets of steps, following the bush track to the signposted intersection with the Old Bullock Track (closed for maintenance at time of writing). 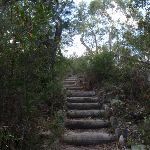 Continue straight: From the intersection (with the signposted ‘Old Bullock Track’ on the right), this walk heads west down the three wooden steps and along the track, winding through the dense scrub for a while. 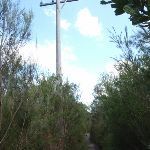 The walk crosses a small creek at some stepping stones and passes an old telegraph pole with no power lines attached. 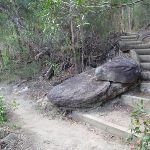 The track continues in this manner for a little while longer before it comes to the top of a short set of rock steps, where it starts to wind down into the valley using several scattered sets of wooden steps and one long set of rock steps, until coming down to the large picnic area at the bottom. 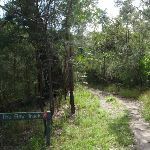 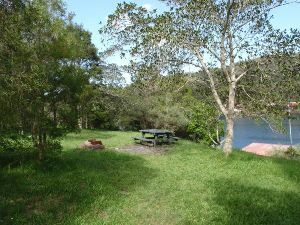 Turn right: From the picnic area (keeping the water on the left), this walk follows the “Bantry Bay Track” sign along the rocky bush track which undulates along the side of the hill, winding through the bush for a little while. 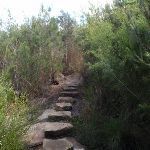 The walk passes by the base of some cliffs and starts to climb up the hill at a rocky outcrop, continuing to wind up the long rocky hill as the track climbs to the top of the valley, eventually winding up some rock steps to a large rock platform, Here, the walk passes some track markers pointing back down the valley to a short bush track, leading to the signposted intersection of the Bluff Track at the lookout. 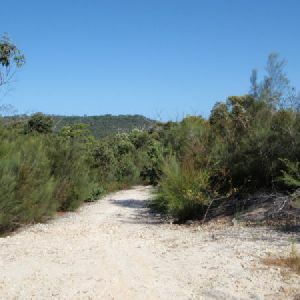 Around 2.3km of this walk is very steep, whilst the remaining 380m has short steep hills. 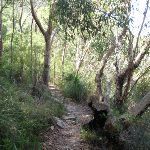 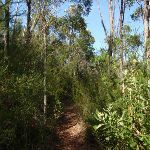 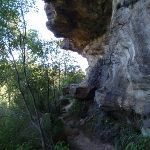 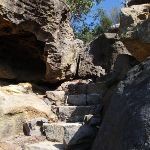 Around 2.3km of this walk follows a formed track, with some branches and other obstacles, whilst the remaining 380m follows a clear and well formed track or trail. 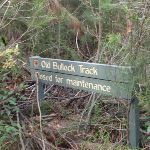 This whole walk, 2.7km is clearly signposted. 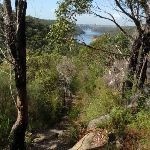 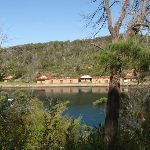 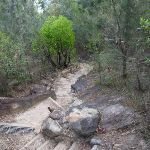 Around 2.3km of this walk requires some bushwalking experience, whilst the remaining 380m requires no previous bushwalking experience. 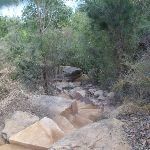 This whole walk, 2.7km is not usually affected by severe weather events (that would unexpectedly impact safety and navigation). 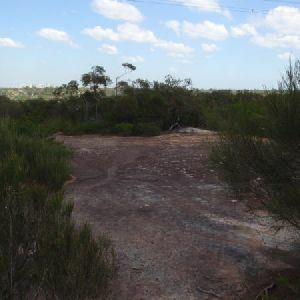 Around 1.8km of this walk has limited facilities (such as not all cliffs fenced), whilst the remaining 890m is close to useful facilities (such as fenced cliffs and seats). 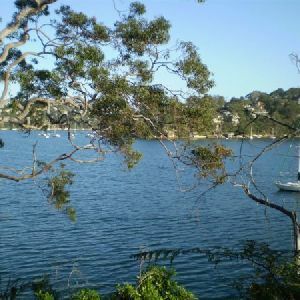 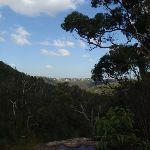 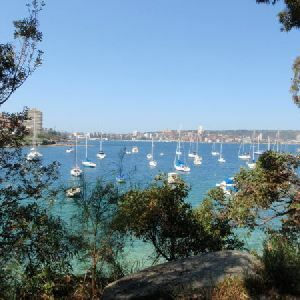 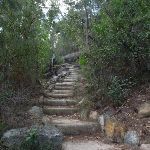 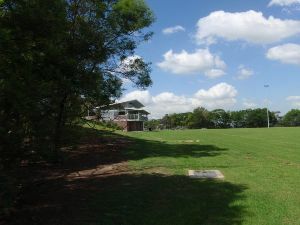 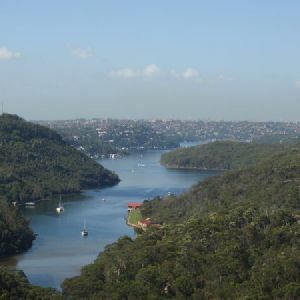 A list of walks that share part of the track with the Seaforth Oval to the Bluff Lookout walk. 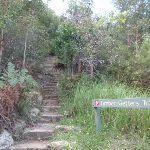 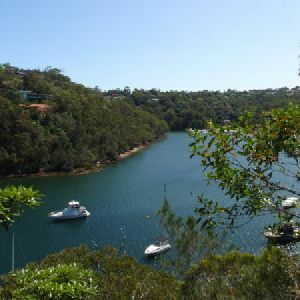 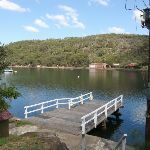 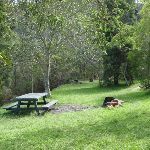 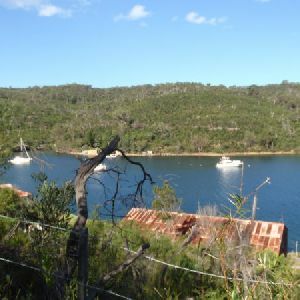 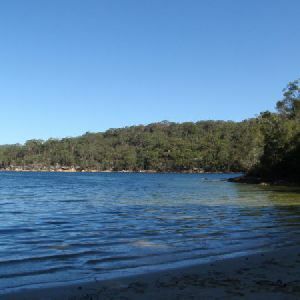 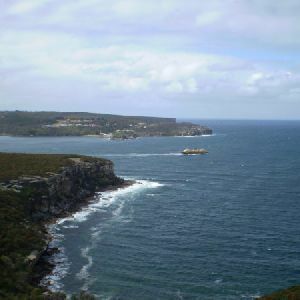 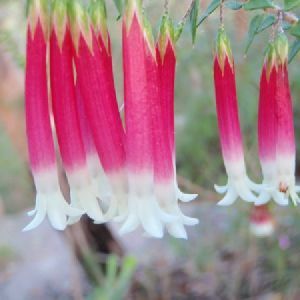 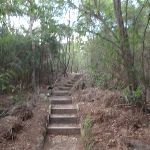 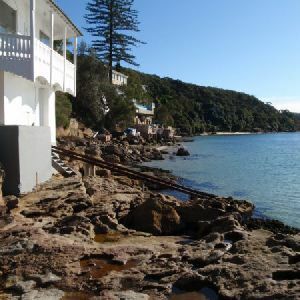 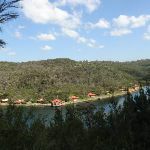 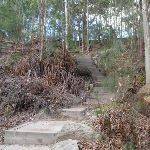 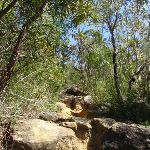 A list of walks that start near the Seaforth Oval to the Bluff Lookout walk. 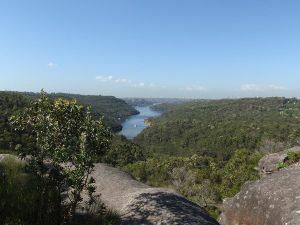 A short walk along the southern hill above Manly Dam, with great views and fantastic scenery. 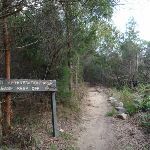 One of the few tracks in the Manly Dam area where you won’t get run over by bike riders, this is a great walk for those looking for something short and peaceful. 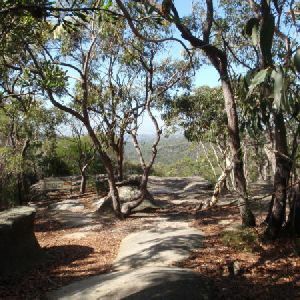 Look out for black snakes and goannas along the way, especially in the McComb Hill area. 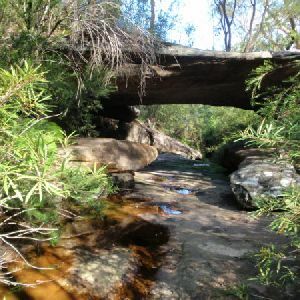 http://new.wildwalks.com/wildwalks_custom/includes/walk_fire_danger.php?walkid=nsw-gariganp-sottbl Each park may have its own fire ban, this rating is only valid for today and is based on information from the RFS Please check the RFS Website for more information.